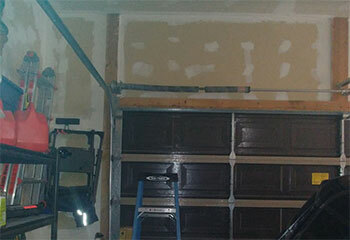 Garage Door Repair Prior Lake, MN | Expert Services At Affordable Rates! 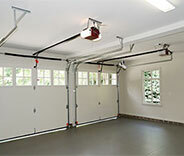 We specialize in installing and repairing automatic garage door systems of virtually every make and model. Our technicians are experienced with garage doors of every make and model, so there's no problem we can't expertly repair, from broken rollers to bent tracks and more. 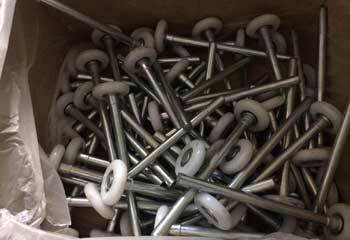 The best way to deal with a broken garage door spring is – to let a professional handle it. This type of component is terribly dangerous, and should only be replaced by experts. Learn more here. Our technicians can provide a solution to any garage door opener problem you’re experiencing, whether the safety sensors require adjustment or the motor gear needs to be replaced. Click here to learn more. 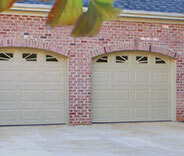 Don’t wait for your garage door system to fail. Count on our expert team to maintain your system and keep things in an excellent working condition. Find out more here! We are a team of highly trained and experienced technicians that are ready to solve all your garage door problems. We pride ourselves on attention to detail, professionalism, adherence to all the relevant safety standards and maintain a high service quality. 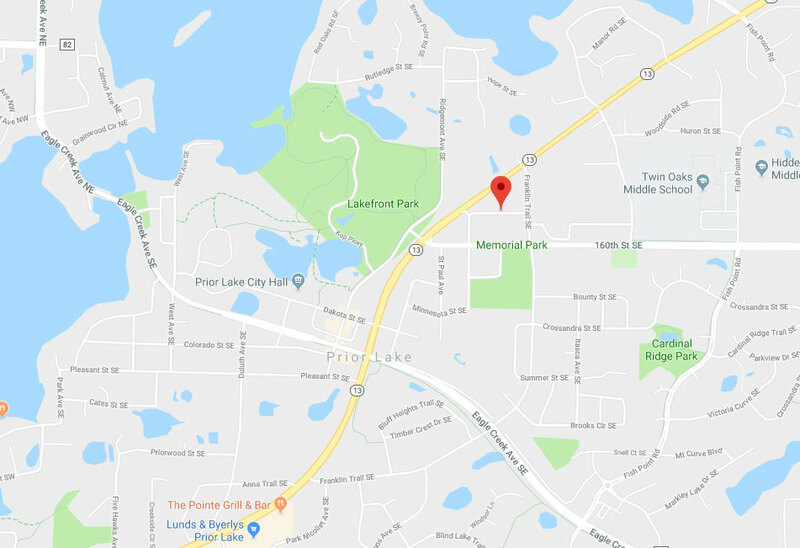 If you're a Prior Lake resident and your garage door is stuck or malfunctioning in some other way, we are the company to call. If you want to see what we've been up to lately, then take a look at our recent garage door projects. Sensor realignment is a more involved and precise task than you might think. Read about our latest operation here. We were able to help this customer after she suddenly noticed her door started squeaking loudly. Learn more here. 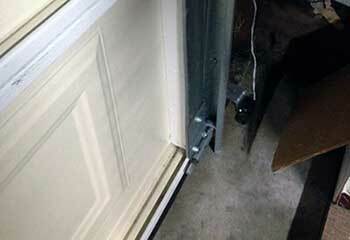 We helped this customer after her garage door torsion spring broke and she couldn't open her door. Learn more here. This customer contacted us because he wanted to have a new garage door opener installed. Find out more here. 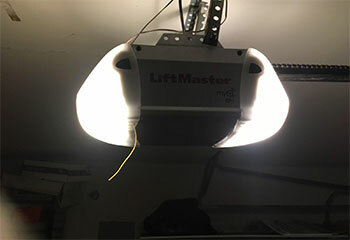 My LiftMaster opener wasn’t working like it used to, but you guys helped me find a great new model to replace it with that was exactly what I needed. Thank you! The technician from your company was incredibly friendly, knowledgeable, and really made a great impression. I'm very happy with the new opener he installed for me, so I wanted to let you know how much I appreciate all your help. I'm really happy I called your company after my garage door spring broke. Your technician replaced it so quickly I still had ample time to get to work. I'll definitely call you guys again if something else goes wrong.